Aim of the initiative: To provide opportunities for children to spend time in nature. 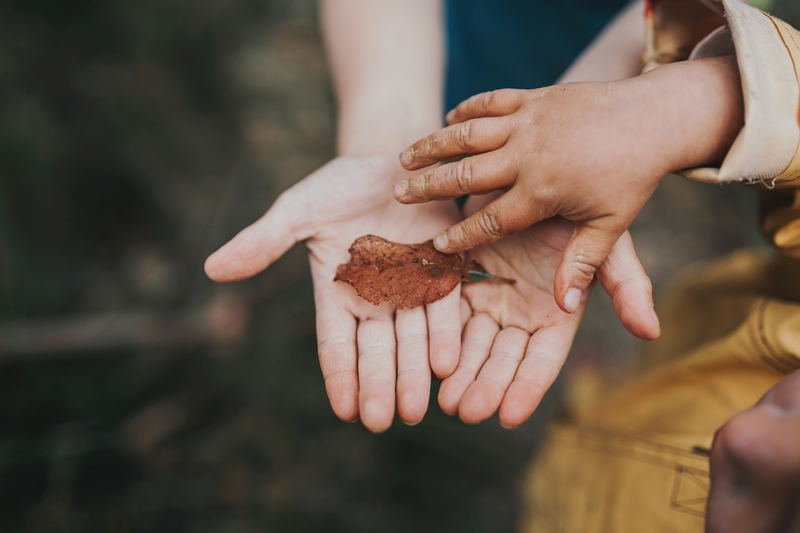 To foster a love of nature and empower children to connect with and care for nature. 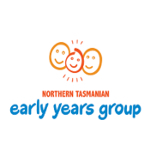 Target audience: Children and families in Hobart and beyond, with kids ages 2-10. Organisation mission: The Nature School Holiday Program is part of the Nature. Be in it. 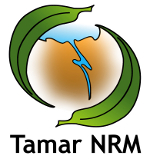 program, providing unique, high quality nature immersion experiences, workshops, training and professional learning that build connection to nature. We believe that rediscovering our true connection to nature will have a ripple effect to empower conservation, stewardship and kindness and care to yourself, each other and nature. Organisations involved: Greening Australia, Bonorong Wildlife Sanctuary, Department of Education. What are your educational messages? Spending time outside is good for our emotional and mental wellbeing. Working with others on physical and mental challenges not only increases problem solving and team work skills but also confidence, self esteem and environmental stewardship. We are inspired by the Reggio Emilia approach which values children as strong, capable and resilient, and active citizens. By helping to foster the next generation of environmental stewards through facilitating deep connections to nature. Primary for Ages 6-9 for 5 hours outside in a natural bushland setting. Lots of time for child led discovery and skill building activities by a certified forest school leader, primary teacher, Nature and Forest Therapy certified Guide. Birthday Parties for ages 2-14 in a natural bushland setting. Lots of time for child led discovery and skill building activities by a certified forest school leader, primary teacher, Nature and Forest Therapy certified Guide. Training, presentations and workshops for community, teachers, educators and leaders who wish to lead nature learning programs, classes and/or their own children in child-led outside natural learning and safe risk taking. The nature school sessions and training allow leaders, teachers, parents and children to disconnect from their busy lives (and technology) and re-connect with their child in nature. The time is as much for adults as it is for children. Specifically, the training brings together a community of like-minded educators who are supportive of each other and building skills and networks in nature play. The children in nature school make new friendships and parents are very welcome to stay for all or part of the sessions. The program gives children optimum opportunity to build their motor and physical skills through climbing, balancing, walking and fine motor skills during our marine discovery activities. Research clearly shows that the more time your child spends in nature, the better they are prepared for school, both physically and emotionally. Expected changes are an increase in connection to nature, confidence and self esteem as demonstrated through working with others and taking safe risks. Returning families to holiday program each term break. 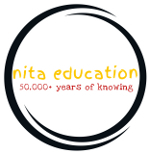 5 star rating on facebook reviews from families attending nature school and teachers and educators attending training. Children demonstrating a deeper connection and understanding of the natural world through their use of language, conversation and sharing with peers, staff and their families. Children demonstrating increased confidence and self esteem after attending at least 3 sessions. The programs are growing every season.